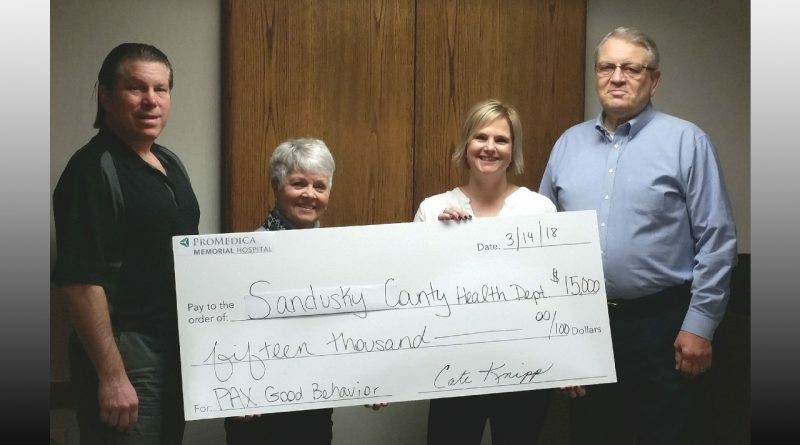 FREMONT – The ProMedica Memorial Hospital Foundation recently presented a check for $15,000 to Stacey Gibson of the Sandusky County Health Department to support teacher training in the PAX Good Behavior Game, which teaches self-regulation in young people. The PAX Good Behavior Game teaches students how to work toward valued goals and how to cooperate with each other to reach those goals. 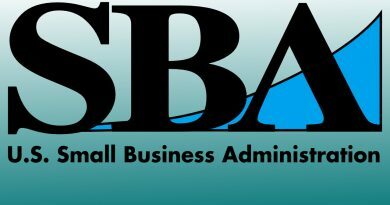 Currently, the Health Department is focusing on training first- and second-grade grade teachers and would like to move to offer the training to kindergarten and third- and fourth-grade teachers very soon. The donation was made possible by generous sponsorships to the Foundation’s Annual Golf Classic fundraiser. 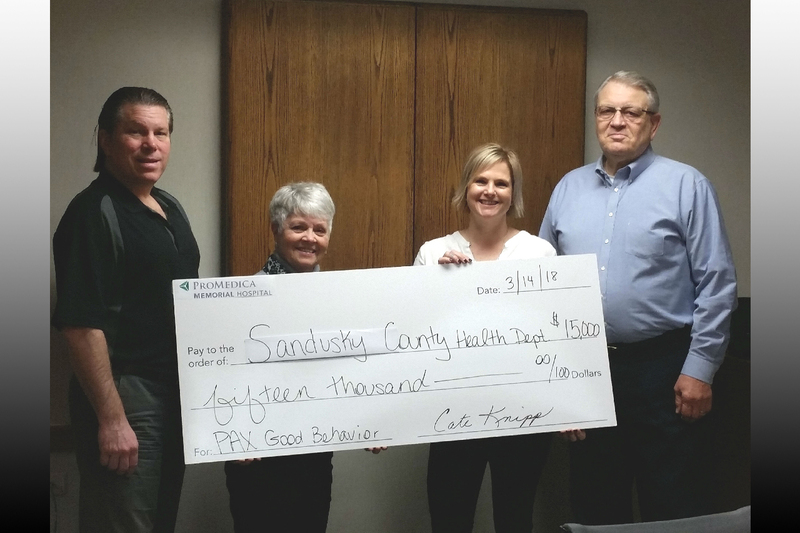 The Memorial Hospital Foundation is proud to partner with the Sandusky County Health Department to help support our teachers and children throughout Sandusky County. ProMedica Memorial Hospital is a member of Toledo-based ProMedica, a mission-based, not-for-profit healthcare organization serving northwest Ohio and southeast Michigan. 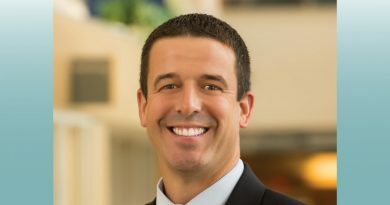 The 12-hospital system has more than 15,000 employees, 2,100 physicians with privileges and more than 800 healthcare providers employed by ProMedica Physicians.